The Bluegrass Situation Premieres New Song from The Wailin’ Jennys! 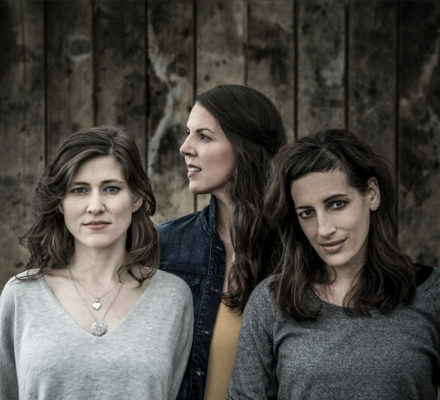 The Wailin' Jennys long awaited album Fifteen will be available on October 27th, but you can hear their beautiful cover of Emmylou Harris' "Boulder to Birmingham" now at The Bluegrass Situation. The Jennys are celebrating 15 years as a band with an album of their favorite covers including songs by Tom Petty, Dolly Parton, Warren Zevon and more. They will be touring behind the album in 2017 and 2018, so check their tour schedule for their upcoming dates.